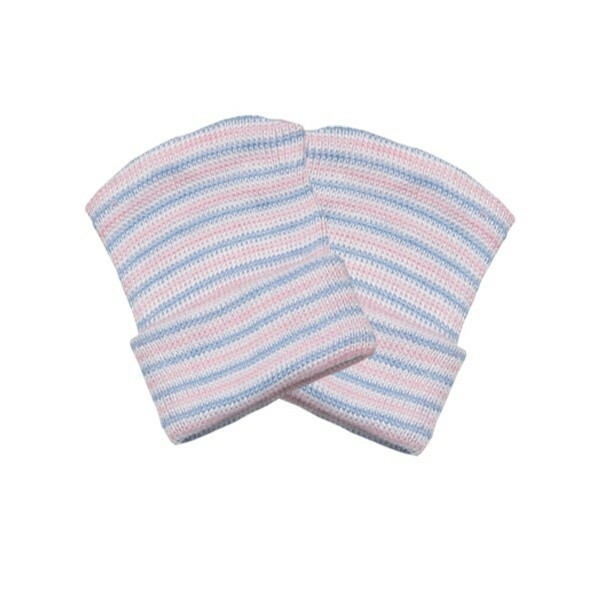 Our warm and cozy Baby Scratch Guard Mittens are perfect for keeping babies' hands away from face. 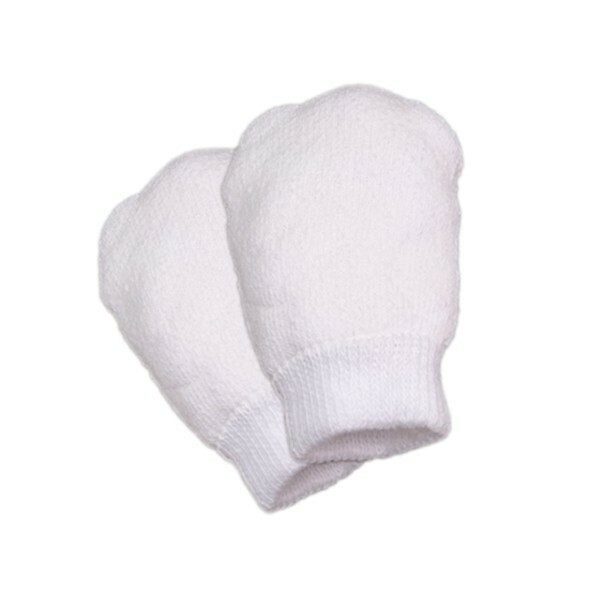 These mitts offer protection from tiny fingernail scratches while still providing warmth to baby. Mittens come in two colors: White or Multi-Colored (Pink, Blue, and White Stripes). 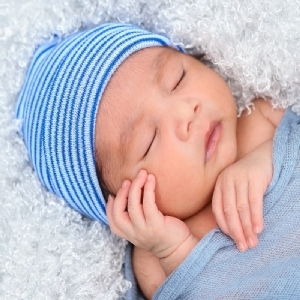 These will make great giveaways for the new parents in your nursery. 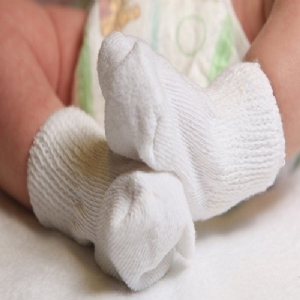 Mittens keep baby's hands warm and away from face.